Everywhere they went in the New World, missionaries, trappers, colonizers and conquistadores encountered strange stories of a bearded, white visitor who came in ancient times—long before Columbus—and brought a higher civilization with him. Fair Gods and Feathered Serpents reviews intriguing legends and archaeological evidence from myriad American cultures to discover the identity of this mysterious fair god, called by different names by various tribes and cultures, but best known as Quetzalcuatl. Carefully researched and documented, this exciting book will lead readers along the fascinating path of discovery, insight and deduction as it attempts to solve the most baffling riddle ever produced by the ancient Americas—the identity of its mysterious bearded white visitor. Everywhere they went in the New World, missionaries, trappers, colonizers and conquistadores encountered strange stories of a bearded, white visitor who came in ancient times—long before Columbus—and brought a higher civilization with him. So remarkable was this visitor and his advanced civilization that natives built huge monuments and great structures in his honor, and many worshiped him as a God. His symbol, the feathered serpent, appeared in ceremonies, paintings, carvings, and architecture which can still be seen at various sites throughout the Americas. When the stranger departed, he left the people with a promise that he would eventually return to rule, bringing with him a golden age. That promise later helped the Spanish to conquer the magnificent native cities of Mexico and Peru with only a handful of men. 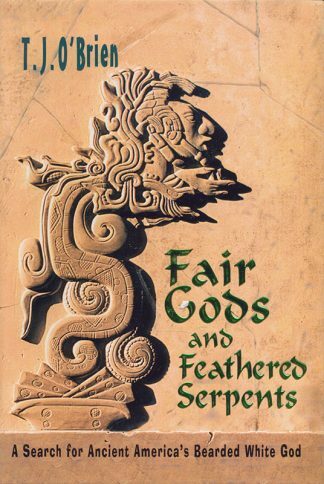 Fair Gods and Feathered Serpents reviews intriguing legends and archaeological evidence from myriad American cultures to discover the identity of this mysterious far god, called by various tribes and cultures Quetzalcoatl, Kukulcan, Wiracocha, Votan, Ioskeha, Paye-tome, Bochica, Wixepecocha and many more. Was he a Viking? 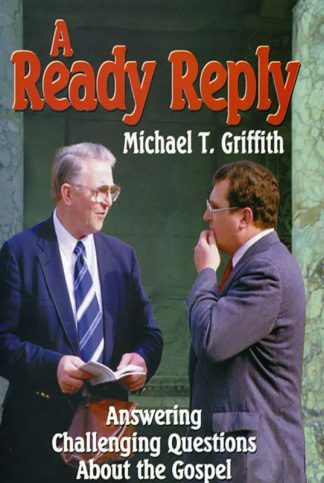 A Welshman, an Irish Monk, Celtic, Oriental, Roman, Greek, Egyptian, Phoenician, Israelite, or Christian? Or is there some other answer to the mystery? Clues come from early Spanish and native records, archaeological findings, and interviews with leading authorities on the subject. Startling new discoveries that have recently come to light are included. The views of both “isolationists,” who claim that no foreigners came to the Americas, and “diffusionists,” who claim that many foreign groups came, are aired. 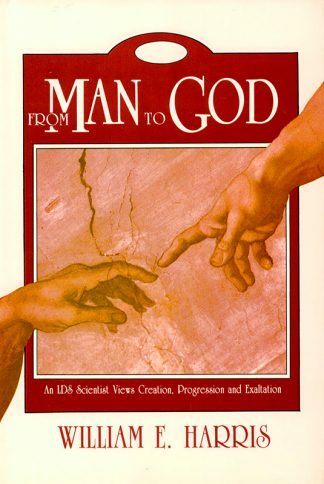 Carefully researched and documented, but written for the layman as well as the scholar, this exciting book will lead readers along the fascinating path of discovery, insight and deduction as it attempts to solve the most baffling riddle ever produced by the ancient Americas—the identity of its mysterious bearded white visitor.